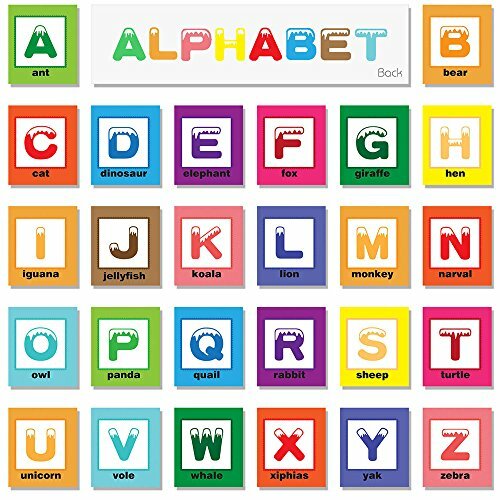 BABY LOVE SOFT ALPHABET CARD! The fabric is extremely soft and great to touch. 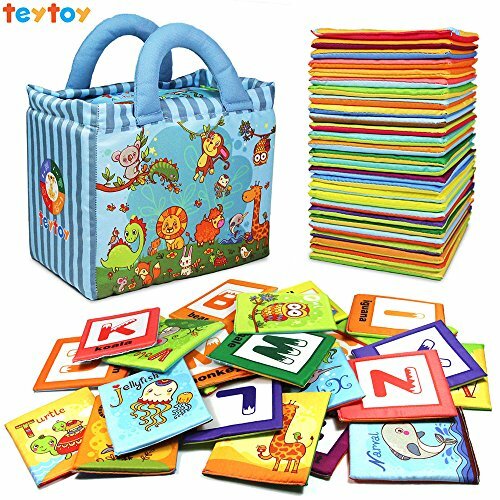 And each card has something different to explore.This educational toy is one big adventure! Why is reading word so important? It is never too early to start reading to your child. 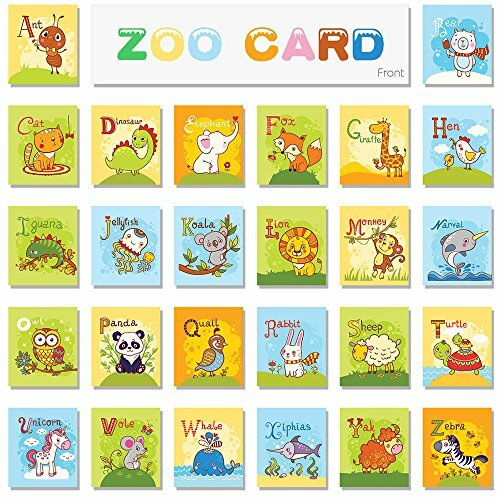 All you need is this soft word card with many pictures in bright colors, lots of features and limited text. So you can tell your own story and have quality time with your child. Something other than the usual gifts; something they don’t know they want. 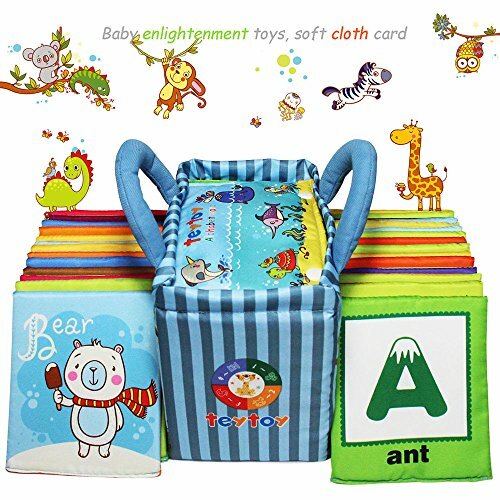 ★We donate to children’s charity, so by purchasing our soft cloth card toy, not only are you getting an amazing product, but you are also helping to improve the life of another child. ★ PLS rest assured, Our products come with a 1 month 100% MONEY BACK GUARANTEE. If you are not satisfied for any reason, return your book for a full, instant refund. ♫ MAKE YOUR BABY VERY HAPPY: Through the color, pattern, letters, words and parent-child interaction in the form of combining, in the process of watching and playing to promote the baby observation, voice, thinking, games, cognitive letters and words. ♫ GIVE YOUR CHILD A FLYING START: Gives you a chance to bond with your baby, a warm moment together. 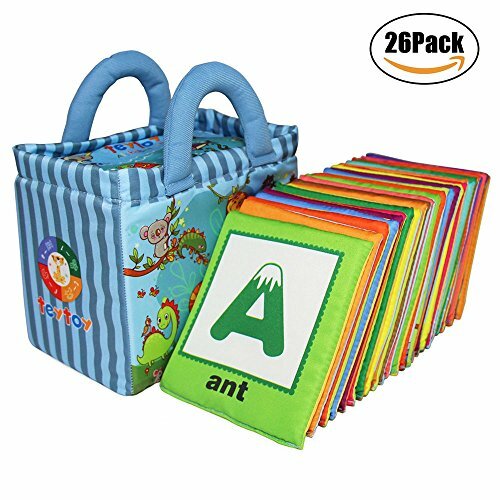 At the same time, it is an educational toy; a wonderful way to stimulate important key skills, like language & reading skills, communication skills, imagination, sensory skills, all. ♫ BECAUSE YOUR BABY DESERVES THE BEST: Our durable cloth card are designed to outlast even the roughest toddlers! Handcrafted from soft polyester, our soft cover books are absolutely non-toxic and safe for your baby. The stitching is strong for extra durability. And it holds up in the wash after getting spit up. When it comes to quality, we don’t compromise! 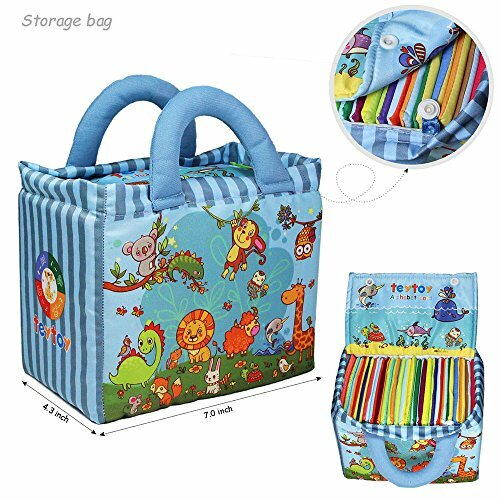 ♫ THE PERFECT GIFT: For convenience of carrying, it use handbag shape, makes the perfect gift for a baby shower or birthday. Once a child has a love for learning, it is a lifetime gift! 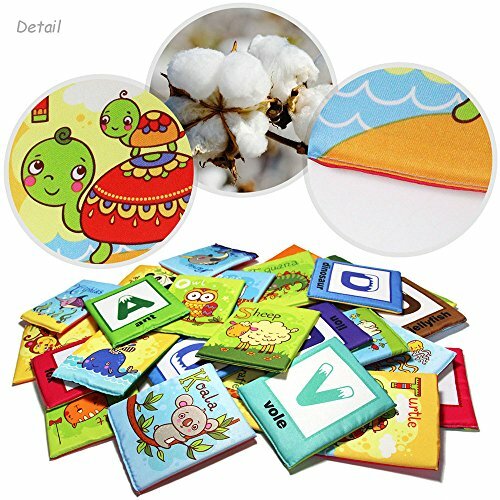 the card is filled with sponge in the middle; the front of the card is the English letter, the English word about kind of animals , the choice of words is easy to read as the standard, the back of the display of cute animals patterns. ♫ CUSTOMER SATISFACTION IS TOP PRIORITY: Any problem you encounter or any suggestion you get, please contact with our customer service; and our service team is always ready to offer help! PreviousDole Pineapple Chunks in 100% Juice, 23….